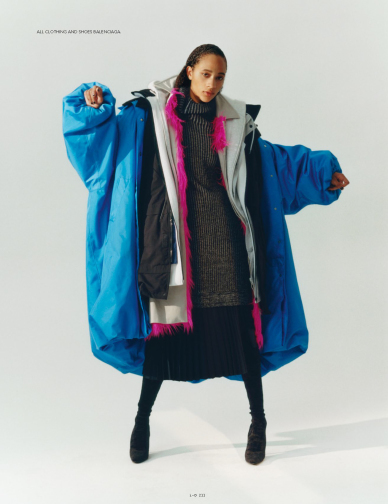 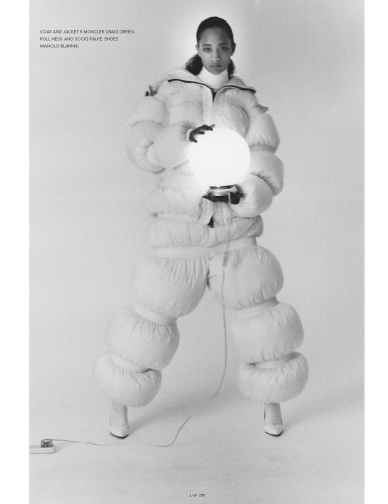 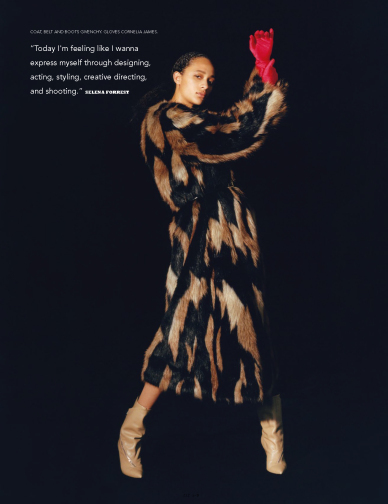 i-D, Fall 2018. 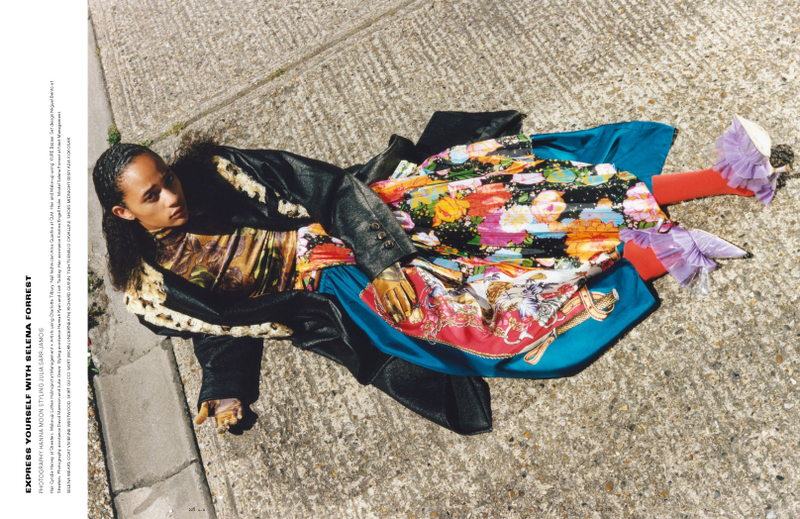 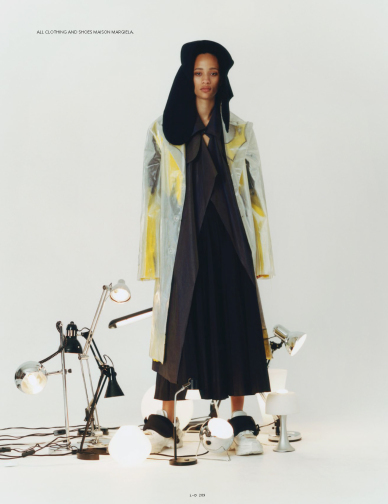 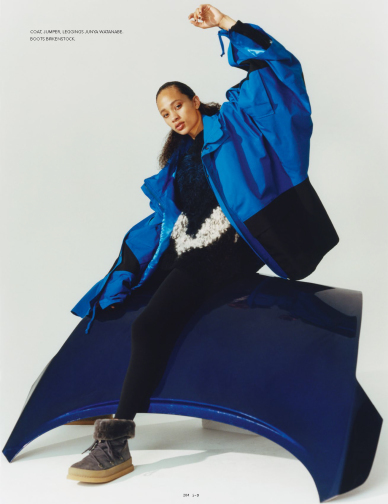 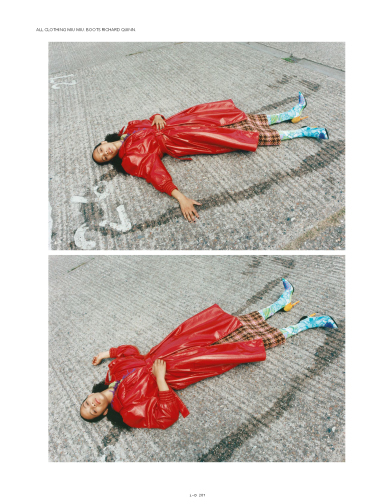 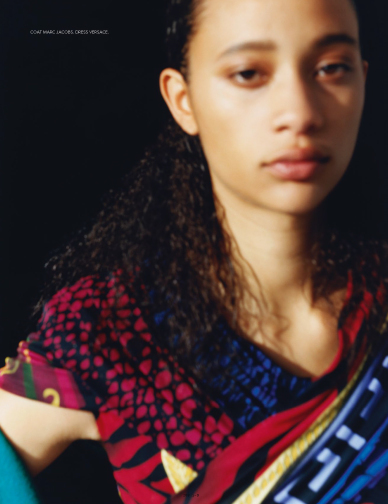 Photography by Hanna Moon, styling by Julia Sarr-Jamois, hair by Cyndia Harvey, make-up by Lotten Holmqvist, nails by Ama Quashie, set design by Miguel Bento. 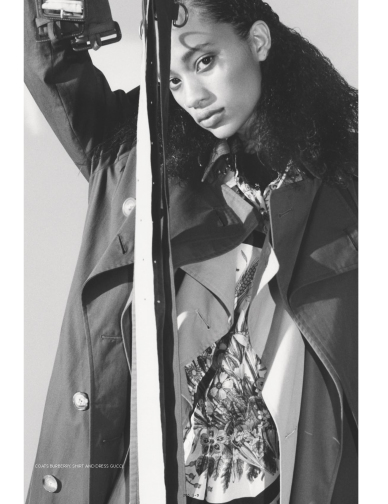 Model: Selena Forrest at Next Management.